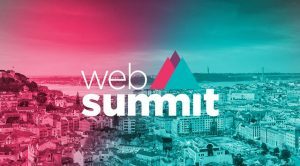 Datakeen has been selected as an ALPHA Start Up at Web Summit in Lisbon from 6th to 9th of November 2017. We will be showcasing the latest version of our Data Studio. Come and meet our team at Lisbon and talk ML and Data!